For many restaurant owners, owning an establishment is not enough. Many owners want to use their restaurant as a means of giving back to a cause they feel strongly about. 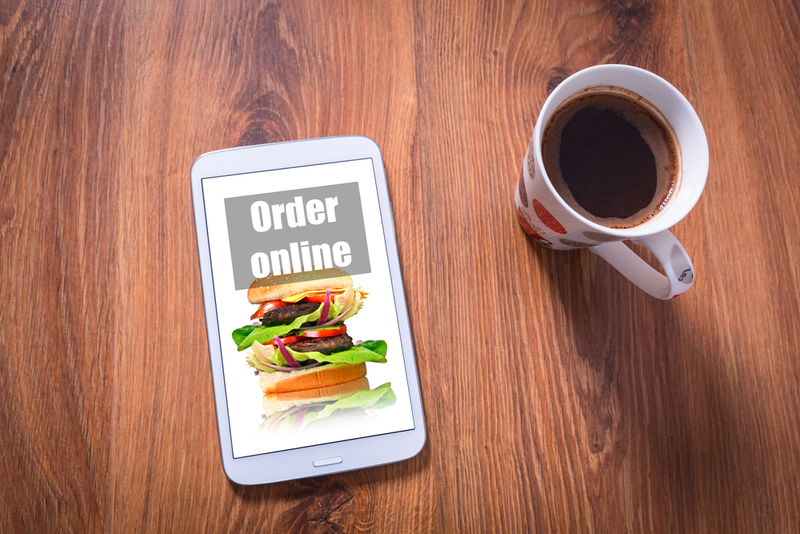 If you offer digital and online ordering at your restaurant and are looking for a way to make a difference in your community or the world at large, there are several ways you can take your online ordering platform and turn it into a fun and exciting fundraising venture. It is not difficult to find a worthy charitable endeavor anywhere, but it is more meaningful when you put your money into a local organization that helps the people right where you live. By pairing with a local group you can help to make sure that the money you raise goes exactly where it needs to go. In addition, both your restaurant and the organization can advertise this fundraiser to make locals aware. The easiest way to use your restaurant to benefit a local charity is to offer up a predetermined percentage of your sales during a specified time frame or on a particular dish to the charity in question. However, other ideas can work, as well. 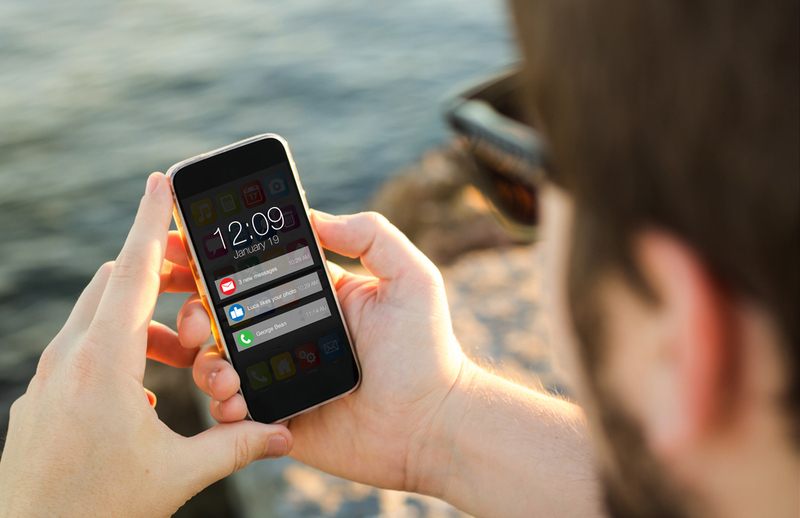 Send out push notifications to your customers. Every customer who has downloaded and uses your app can receive notifications that you send out, so creating a notification campaign is a simple and effective way to reach a lot of customers. You can send notifications out daily, weekly or at whatever frequency makes the most sense. Announce your specials, remind your customers about your cause and encourage them to help raise money for it. Create videos for social media. As a smart business owner, your restaurant likely has an online presence. Use this platform to make your customers aware and eager to participate. Short, interesting videos can be cheap to make and extremely effective at raising awareness. Launch an email marketing campaign. Use your email distribution list to send out messages to your customers. It will help reach those who don’t use your mobile app, and will also be an “extra” reminder for those who do. If you use some sort of customer incentive program, use your charitable endeavors to kick it up a level. 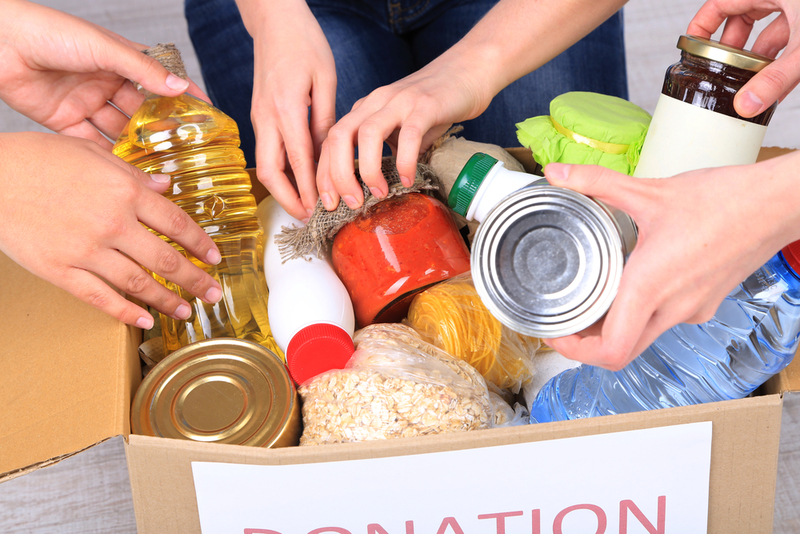 Use this program to help your customers donate to your chosen charity. You can accomplish this goal a few different ways. One way is to give your customers a choice: For example, when they earn a predetermined amount of rewards dollars, give them the option to donate that money to the charity instead. Another way to get your customers involved is through a matching program. A program like this works by donating the dollar amount of their reward incentive to the charity as well as to them. However you do it, letting your customers “earn” a chance to donate is an easy and exciting way to let them get in on the action. In addition to the rewards donations mentioned above, you can also allow your customers to donate right from your mobile app. Depending on the charity you have chosen, there are different ways you can approach this method. While money is always good, giving your customers a choice of what to donate can also work successfully. For example, providing a list of books a local school needs can encourage lovers of reading to choose their favorite book to share with others. You can also encourage customers to donate their favorite items from your menu to a local meals program with which you work. Regardless of the type of charity you have chosen to help, there are many ways you and your customers can help that do not require a straight-up cash donation. Allowing your customers the ability to choose specific ways to help gives them a sense of ownership that will encourage them to continue giving, even after your own fundraising drive is over. Fundraising online goes beyond simply hoping for increased orders for your restaurant. There are many creative ways you can help out the organizations in your neighborhood or wherever you desire. By making customers aware of the need and giving them choices in how they can help, you will give your customers an easy way to show their generous spirit.